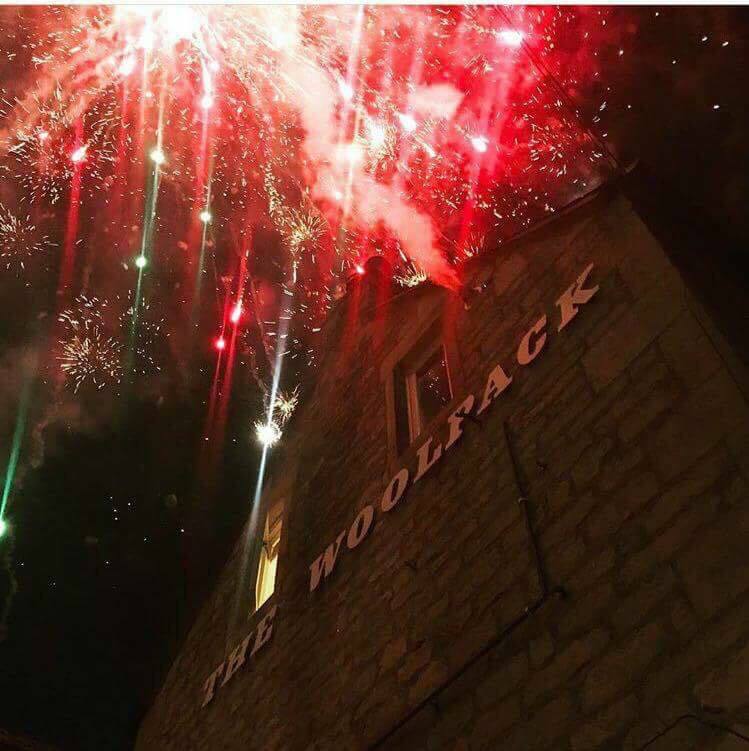 The Woolpack Inn is a unique experience and a local treasure. Come eat and drink real quality, in an authentic atmosphere and stunning surroundings. 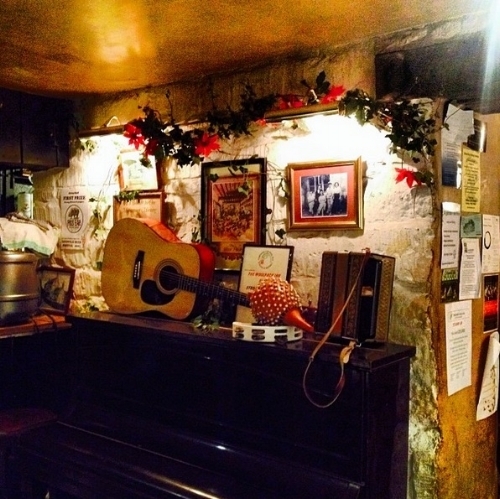 The Woolpack is steeped in history and character; a public house for over 300 years. 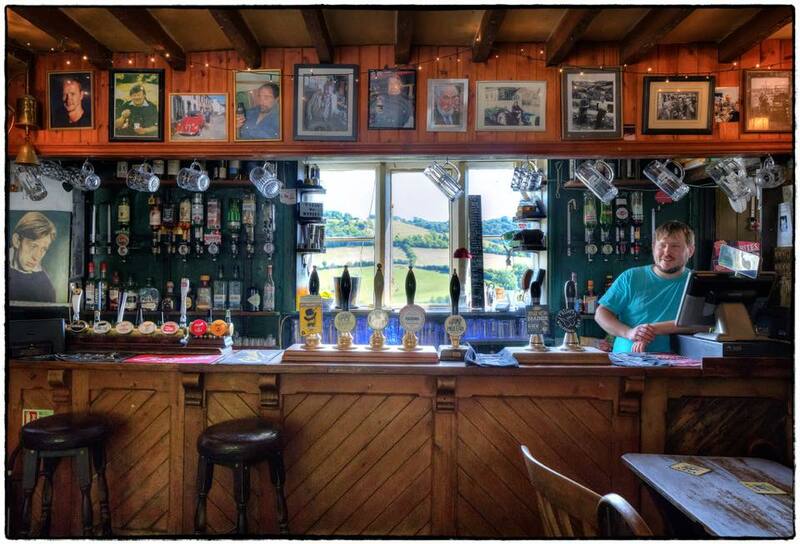 Set the beautiful Slad Valley, an Area of Outstanding Natural Beauty, the Woolpack is one of the last, independant, gems of a British country pub. Daniel Chadwick has owned his much-loved pub for 20 years, now working closely with general manager Harry Wynne-Morgan and head chef Adam Glover. 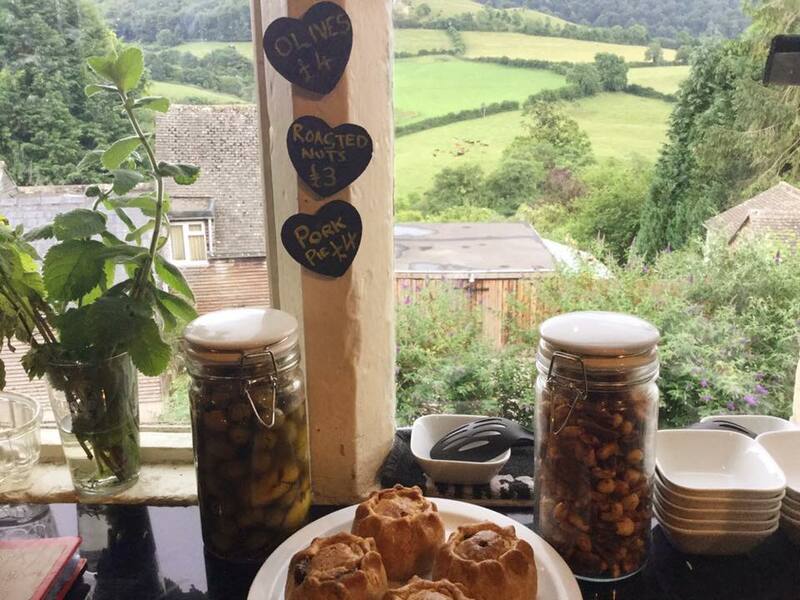 Entering The Woolpack is like stepping back in time: unspoiled by passing fads, and famed for its lifelong association with poet Laurie Lee, it's loved by locals and visitors alike. We serve lunch and dinner from Tuesday - Saturday, Sunday lunch and our own delicious, home-made pizzas every Monday night. Our menu changes daily, with pub favourites and unique creations. We only use the freshest and best ingredients and strive to use locally sourced products wherever possible. We serve a high quality and wide selection of wine and spirits. We are particularly passionate about our local beers and ciders. We always have 4 ciders and 5 ales on tap. We are proud of our local breweries, and also showcase award winning ales and favourites from around the country. 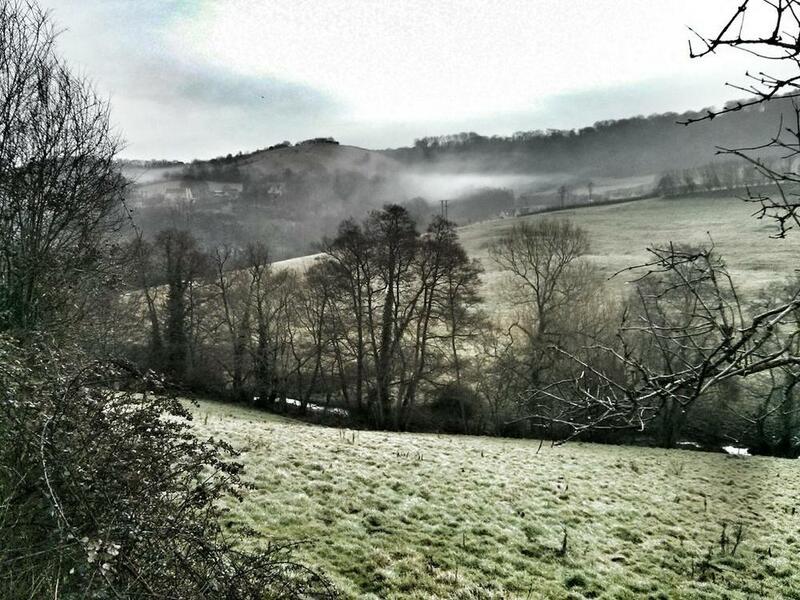 We have a stunning property in Stroud centre that sleeps 5. Please click on the link below for details and booking. See below for other recommended local B and B’s. All listings here are trusted and well-known to us. We are currently working on expanding our list.